Choosing the perfect heating solution is a sound decision for the future. 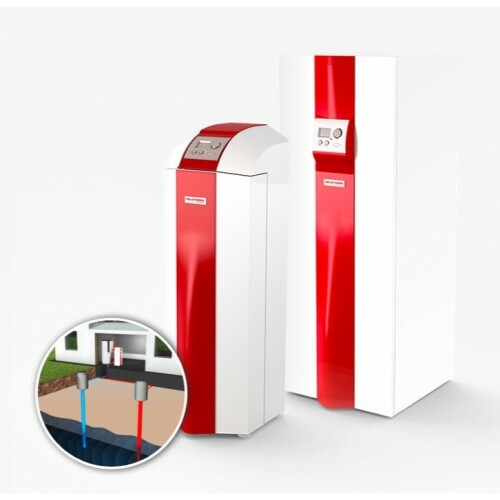 A Heliotherm Groundwater Heat Pump can bring peace of mind; a cost effective system that will deliver comfort in your home all year round. These pumps are at the forefront of cutting edge efficiency and are the best performing in the world; COP value of 7 = 1kW electrical power + 6 kW natural energy performance = 7 kW heat output.